There no homes for sale in Whispering Sound in August 2018. There are three homes currently under contract. The list prices ranged from $220,000 up to $235,000 which works out to an average list price of $227,833 or $136.03 per sq. ft. of living area. These homes were on the market for an average of 16 days before going under contract. In the past 12 months, 15 homes have sold in this Whispering Sound. Sales prices ranged from a low price of $183,900 up to a high of $240,000 for an average sales price of $223,493 which equals $140.41 per sq. ft. of living area. These sales average 97% list to sales price ratio and went under contract in an average of 31 days. There 2 homes for sale in Whispering Sound in February 2018. 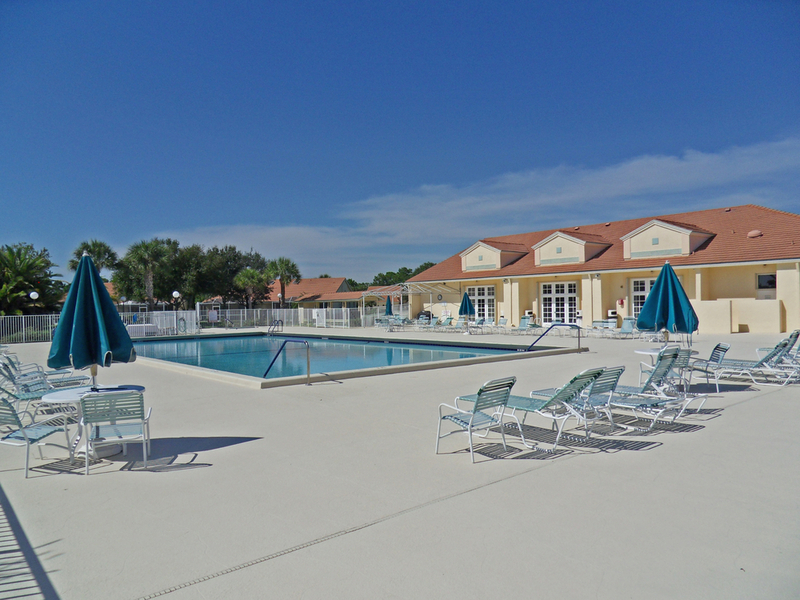 They are on the market with list prices of $234,900 and $239,900 or an average of $237,400 which equals $141.77 per sq. ft. of living area. There is one home under contract. 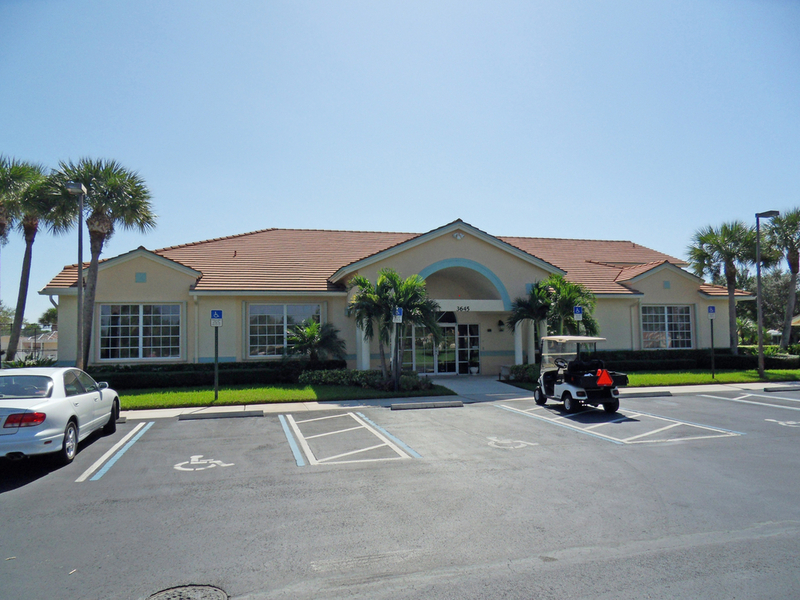 The list price was $205,000 or $135.76 per sq. ft. of living area. This home was on the market for 146 days before going under contract. In the past 12 months, 19 homes have sold in this Whispering Sound. Sales prices ranged from a low price of $172,000 up to a high of $237,000 for an average sales price of $214,379 which equals $134.83 per sq. ft. of living area. These sales averages 97% list to sales price ratio and went under contract in an average of 36 days. 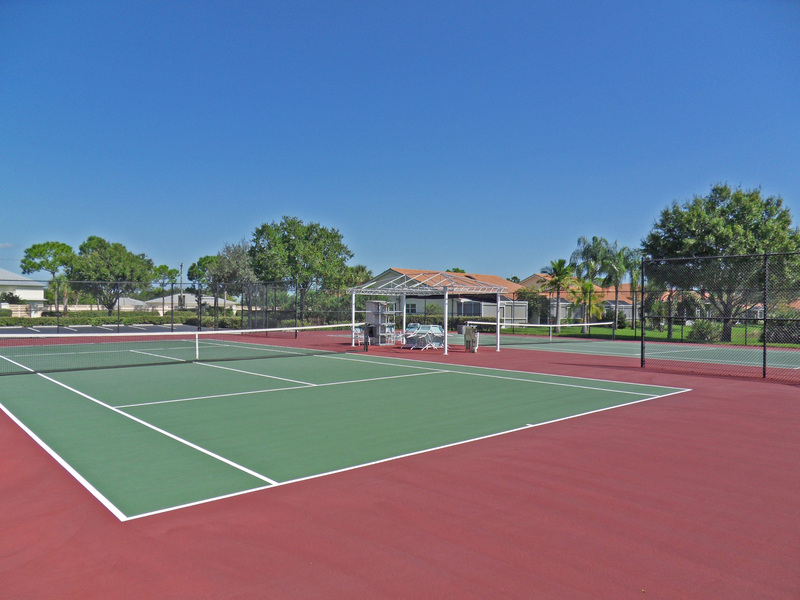 This active 55+ community boasts of an active club house with heated swimming pool, spa, tennis courts and shuffleboard along with many activities that will keep the most active residents happily occupied throughout the year. There is only one home for sale in Whispering Sound in August 2017 listed for $210,000 which equals $133.16 per sq. ft. of living area. There is one home under contract. The list price was $217,900 or $149.14 per sq. ft. of living area. In the past 12 months, 17 homes have sold in this Whispering Sound. Sales prices ranged from $172,000 up to $230,000 for an average sales price of $211,018 which equals $132.55 per sq. ft. of living area. These sales averages 97% list to sales price ratio and went under contract in an average of 44 days. There are 3 active listings in Whispering Sound in Feb of 2017 with asking prices from $194,999 up to $229,000 for an average of $209,633 which equals $128.85 per sq. ft. of living area. 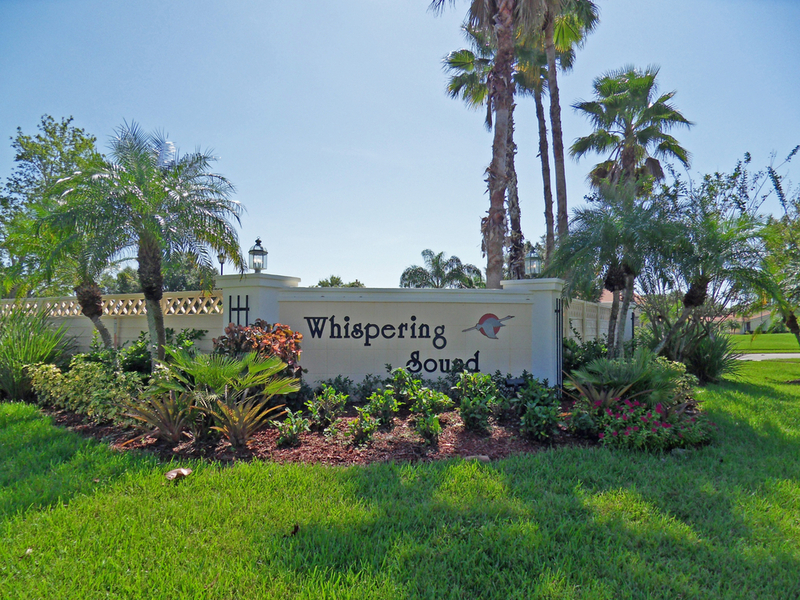 Currently there are no Whispering Sound homes under contract. In the past 12 months, 12 homes have sold in this Whispering Sound. Sales prices ranged from $190,000 up to $225,000 for an average sales price of $205,833 which equals $130.26 per sq. ft. of living area. These 12 sales averages 97% list to sales price ratio and went under contract in an average of 29 days. As of this writing (Feb 2017) the Home Owners’ Association (HOA) fees are approximately $250 per month, payable quarterly.